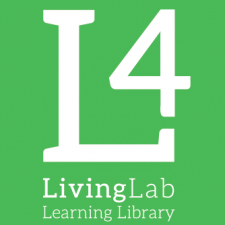 L4 Contributor hasn't joined any courses yet. 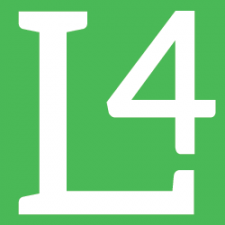 L4 Contributor hasn't created or joined any clubs yet. L4 hasn't created any friend connections yet.